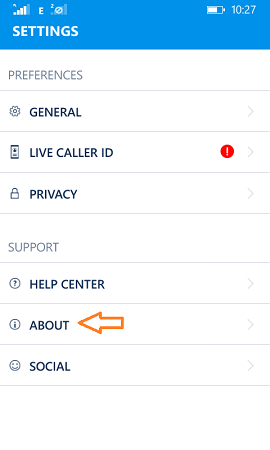 How to Remove Your Number From Truecaller: – Suppose you had a missed call from an unknown number and you want to decide whether to call back or ignore it. If it was from someone who you know, then definitely you are going to call back. How to find out who did make the call? 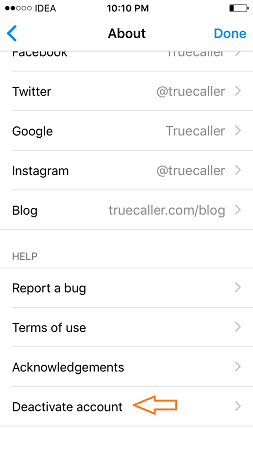 Here comes the use of Trucaller. 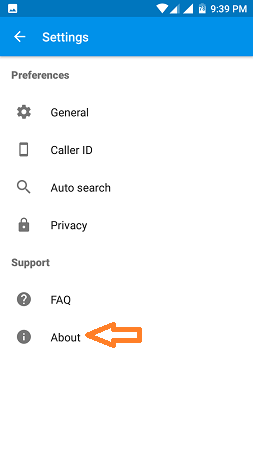 You can just search the anonymous number from which you received the call. In most of the cases, Truecaller will reveal the identity of the guy who called you. 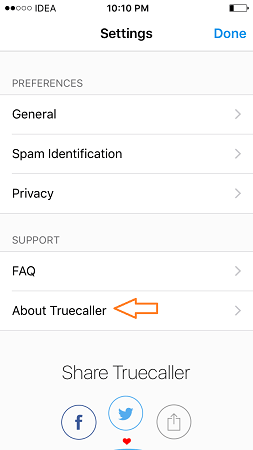 How Trucaller gets all these details? It’s a simple technique. 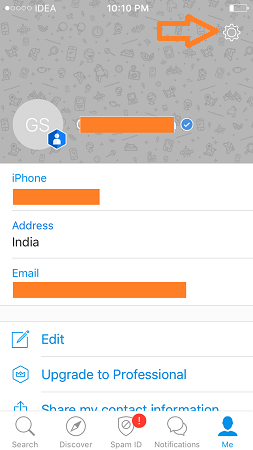 Truecaller crowd -sources the contact details from its all users. 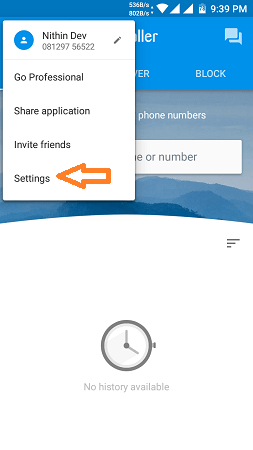 That is Truecaller have access to your contacts if you are a Truecaller user. 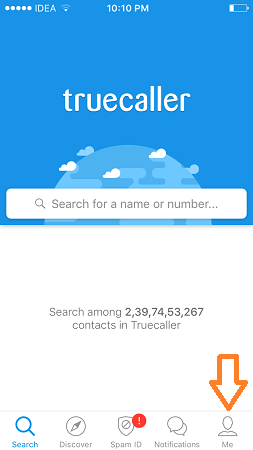 Sometimes Trucaller fails in finding out the details, it is because the searched number is not saved in any Trucaller user’s device. Truecaller has got many disadvantages too. 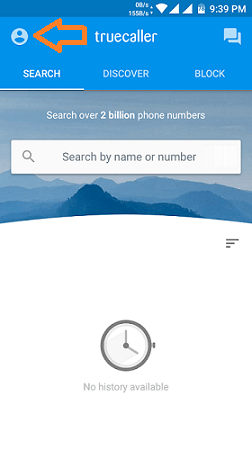 Searching a landline line number in Truecaller will reveal the address associated with that number. Because these details are shared publicly by the service provider. But many of you don’t want a stranger to have your address. 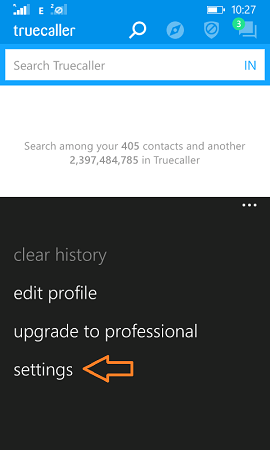 You can very easily remove your number from Truecaller so that no one can find your details. 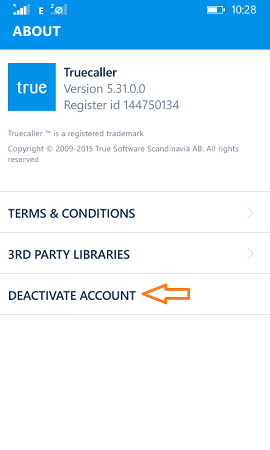 Read on, to learn how to remove your details from Truecaller in Android, iOS and Windows phone. First you have to deactivate your account. Launch Trucaller. Tap on People icon in the top-left corner. Scroll down and click on Deactivate account. From the pop-up click Yes. Open Truecaller. Tap on Me section in the lower right corner. From the pop-up click on Yes. Open Truecaller. Click on the three dots in the bottom-right corner. 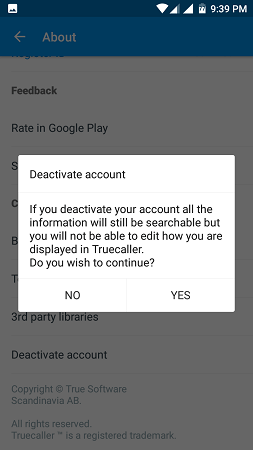 Remove your number from Truecaller. 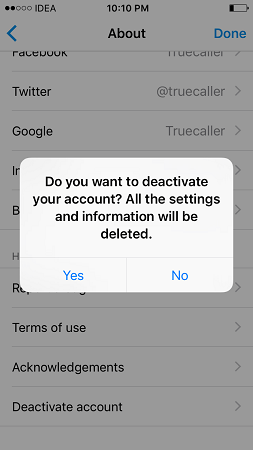 After deactivating your account, you have to remove your number from Truecaller so that strangers Won’t be able to find your details. 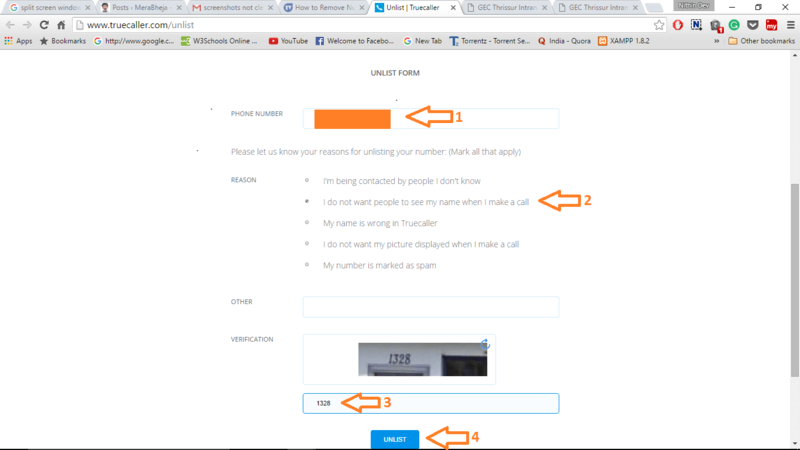 For removing your number follow the steps given below. 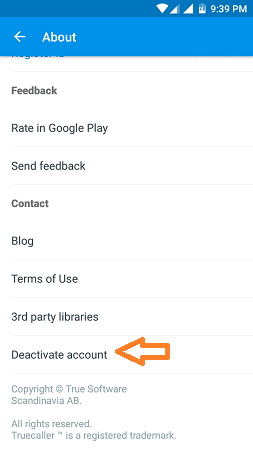 Enter your mobile number with the country code in the PHONE NUMBER field. Select the for removing the number. If your reason is not listed you can write your reason in the OTHER field. Enter the verification captcha and click on UNLIST button. 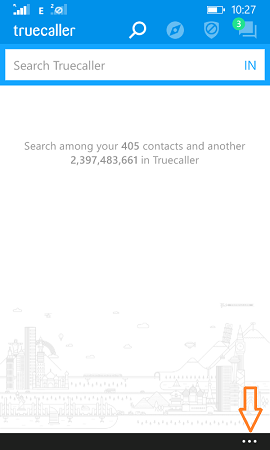 Your number will be removed from Truecaller within 24 hours as claimed by Truecaller.